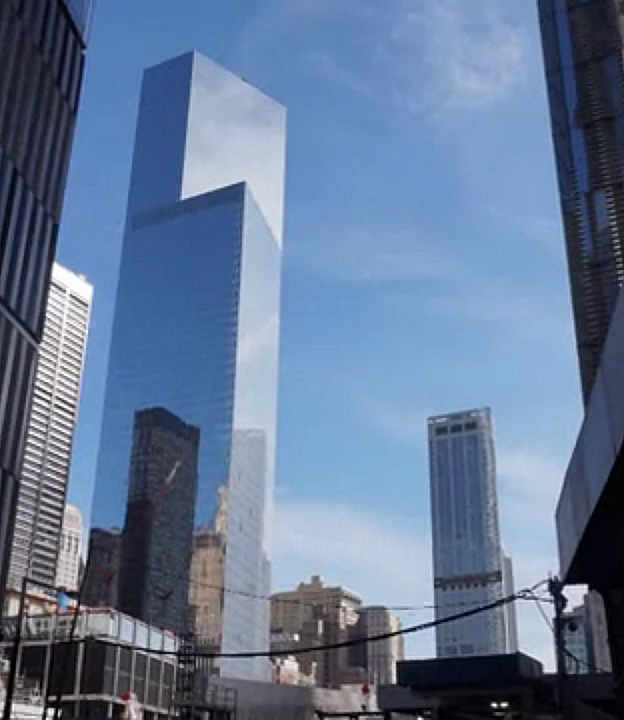 The first building to open on the WTC on the 16-acre site was the building property 4 World Trade. This building was designed to maximize tenent space within allowing for a more open collaborative work flow no matter the floor plate. This is further supported by the neighborhood's location which offers unparrelled access to numerious transit points and more importantly to the Brooklyn workforce. The work on the tower was completed back in November 2013 and has full realized itself with over 90% occupancy rate today. Many new companies are transistioning to the Finacial District with a strong influx of tech-based firms moving into the area. This movement of industry has led to many top-tier companies to flock to the area due to their ability to not only retain but expand upon their talent base. 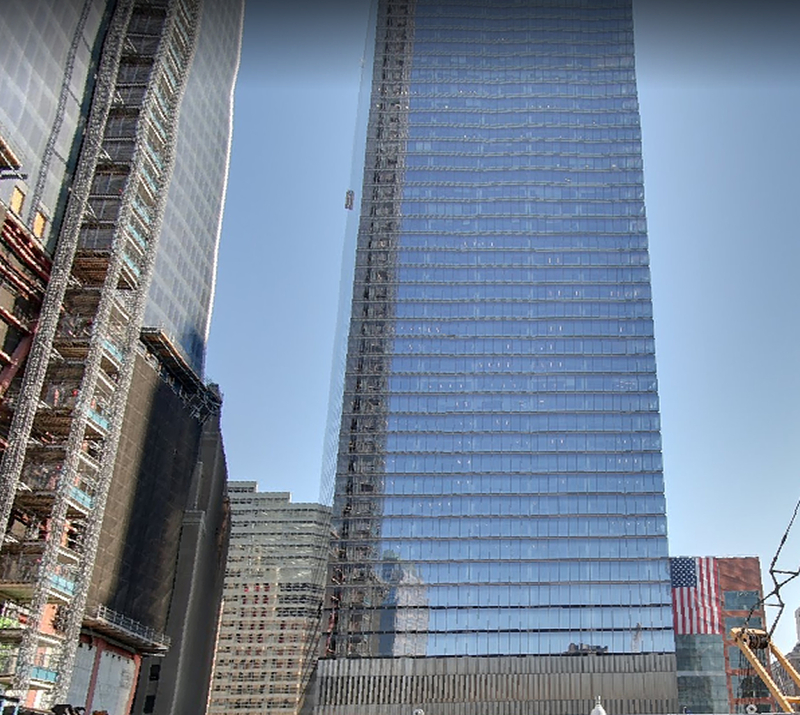 For more information on 4 World Trade Center, contact us and one of our brokers can provide you with all the intel needed including price, floor plans, photos, and insight into the area and the comparable options. Total Building Size: 2,500,000 SF. Price: Buildings in this range and location today are averaging rents bewteen $60 to $90 PSF. 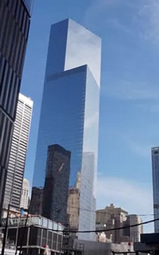 4 WTC was designed by Pritzker-prize winning architect Fumihiko Maki who has brought to life this taut glass-clad minimalist structure all the while meeting the LEED Gold Standard making for a world-class building property with trophy office spaces to match. The building is further complimented by the neighborhood's vibrancy and reputation as a mecca for creative, financial, media, and tech firms. When the project was first envisioned the goal was to design a location that would rejuvenate Manhattan's Downtown sprawl by the inlcusion of not only the towers but by a retail component that would pepper the area both on street level and within the underground predestrian thorofare that now leads directly to numerious subway lines and the PATH train.